A new compisition technique for your toolbelt – used in minimalism and more abstract styles, Retrograde can be a fun way to manipulate a phrase or leitmotif. Want to write your own Christmas Single? This is the post for you! 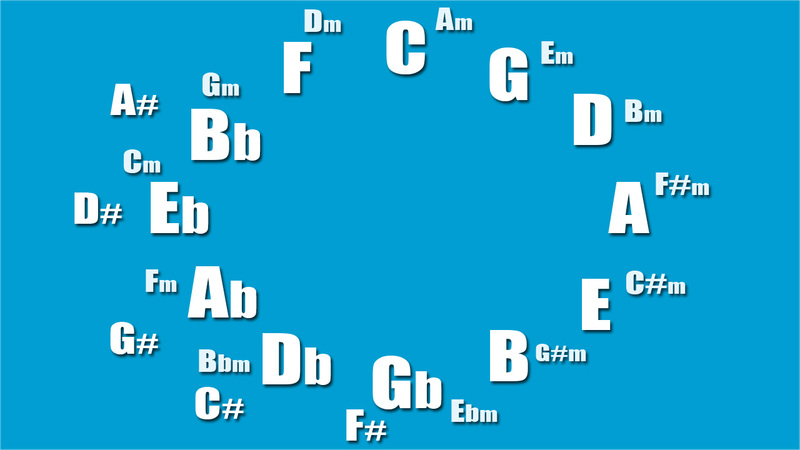 In this first part we’re looking at the most festive instruments, pick a key and find some chords. In part 2, we look at lyrics, rhythm and song structure. If you repeat a “bad” musical idea enough, it begins to sound right. This can be a fun and unique music-making tool – you just have to believe it’ll sound OK! Now, I’m not saying you should rip-off other’s music in this way, only that you could. I’m just going to assume you need this video because you innocently and accidentally copied someone else’s work – this is the internet, no judgements here.